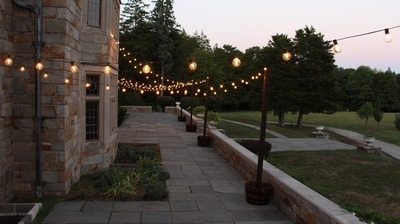 One of our most popular lighting options. 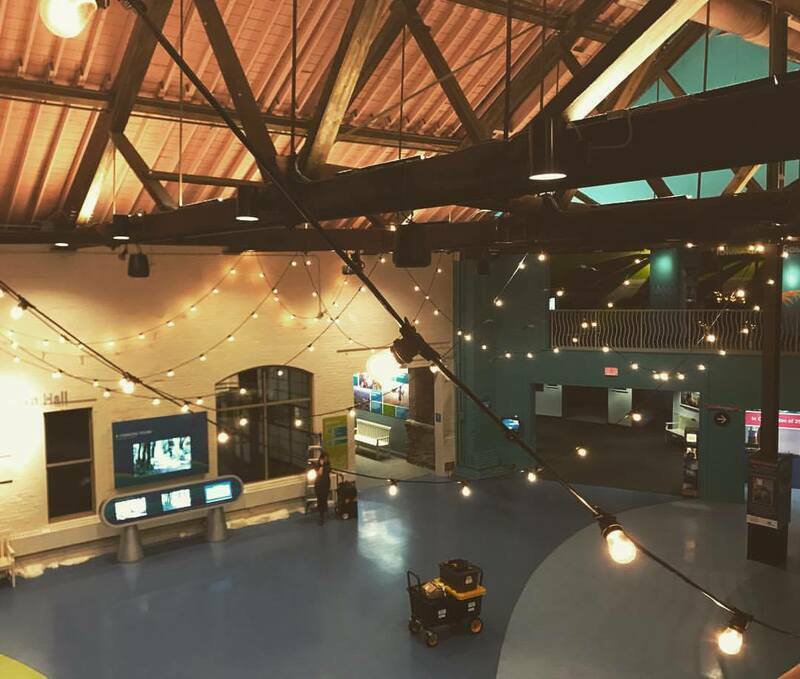 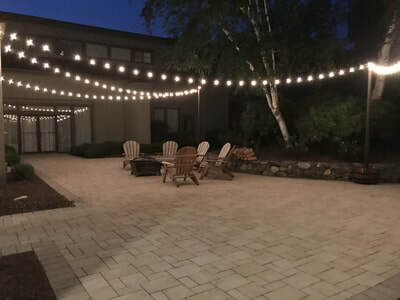 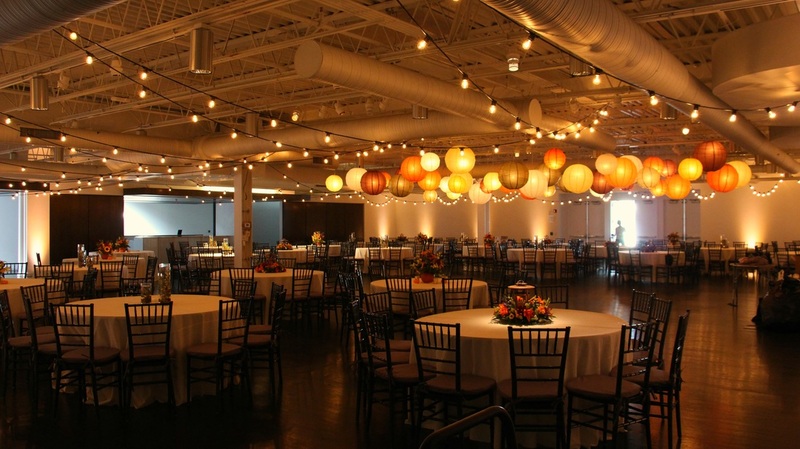 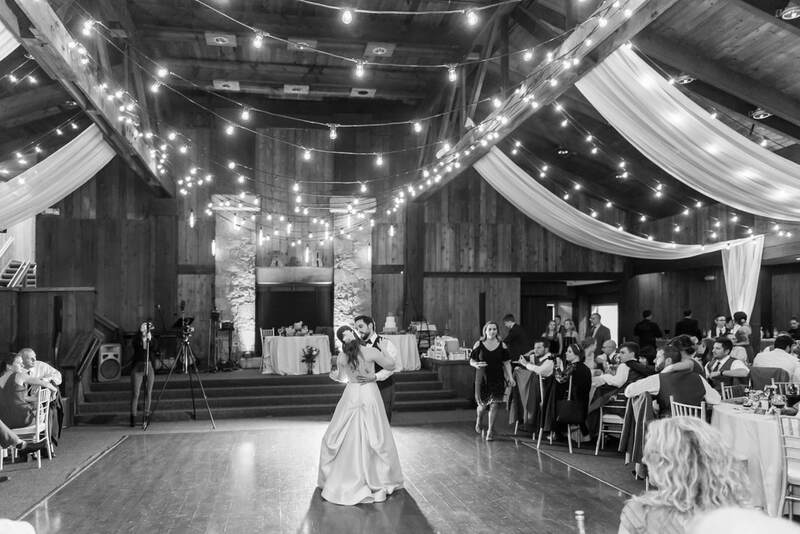 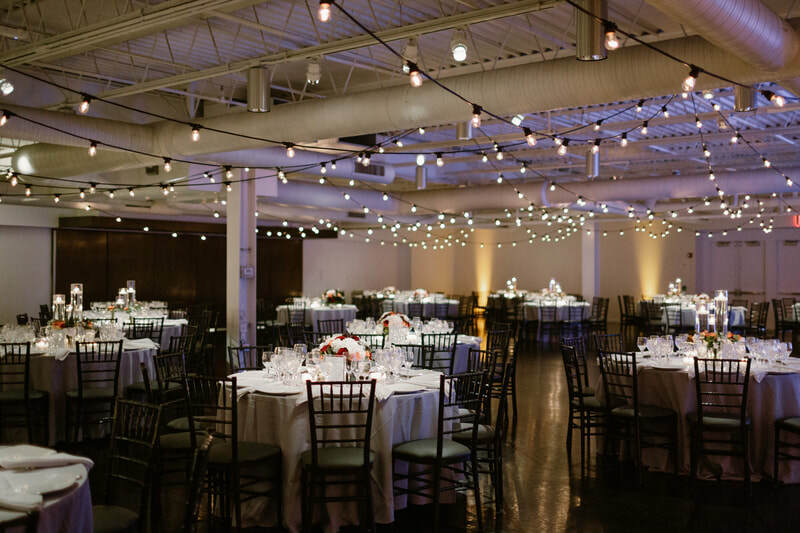 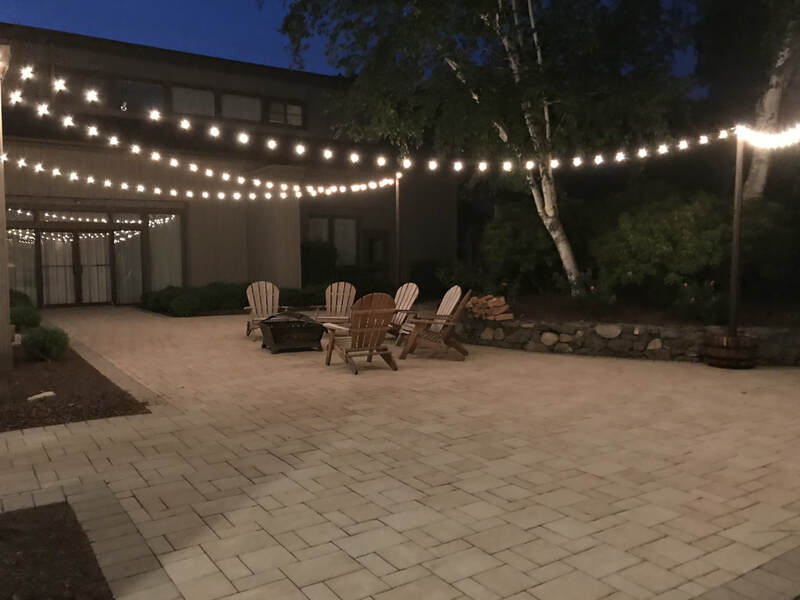 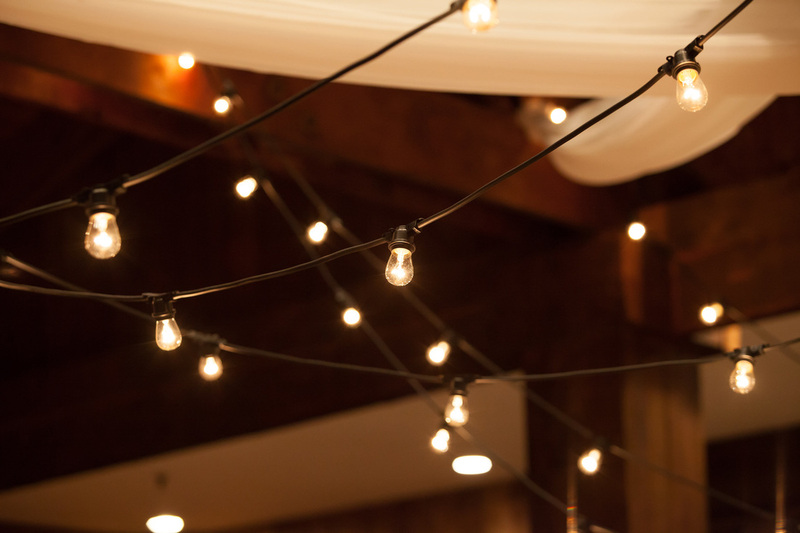 String Lighting comes in a variety of lengths and styles. 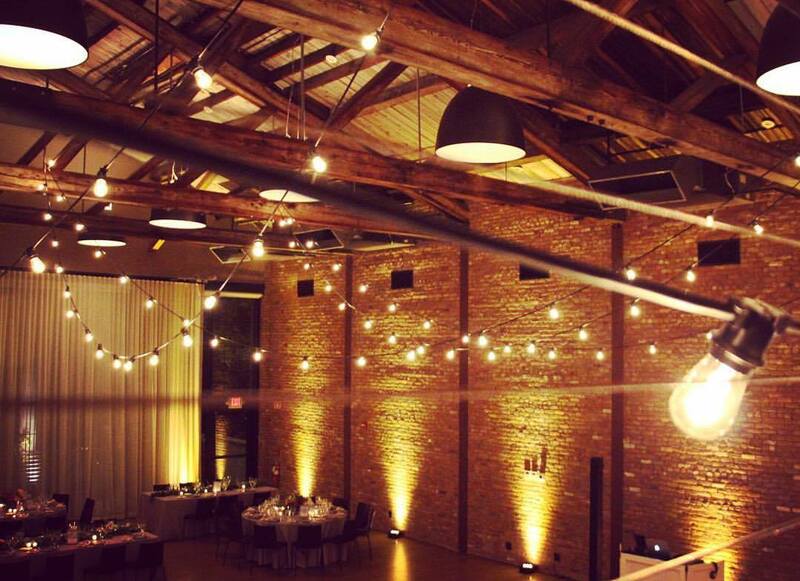 Is Ideal to illuminate a space in a warm ambient light. 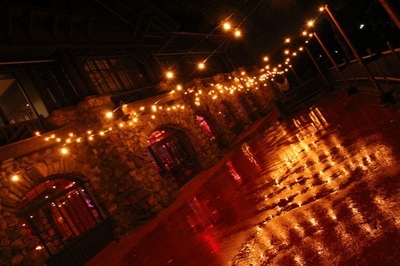 Commonly know also as cafe, portofino & festival lights. Colored bulbs are also available. 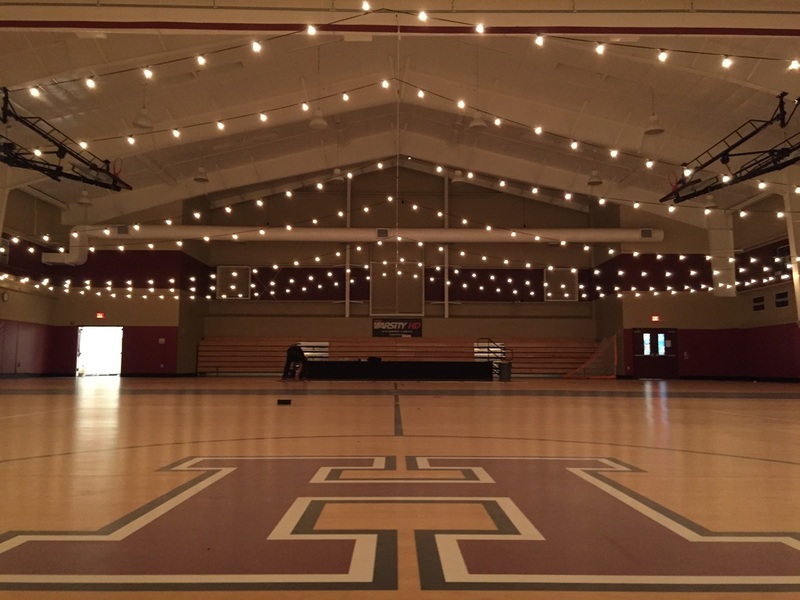 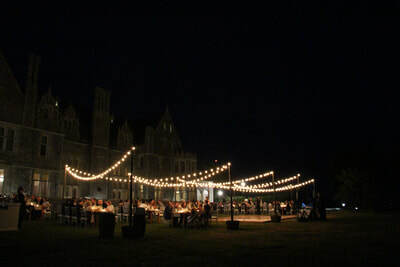 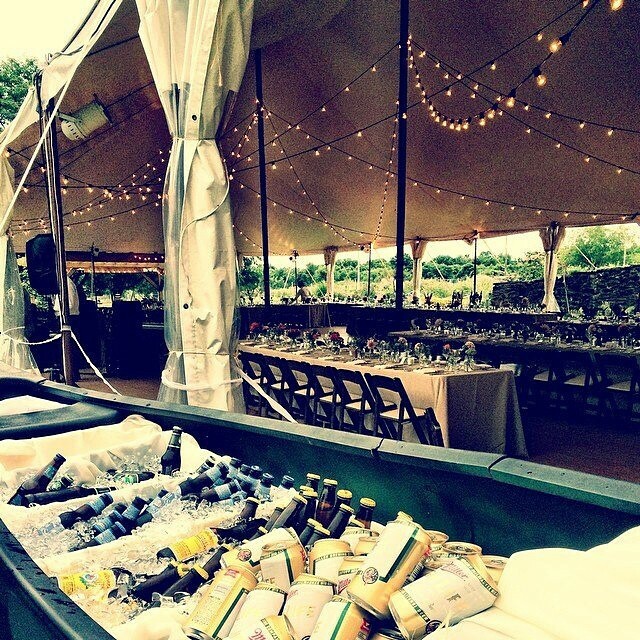 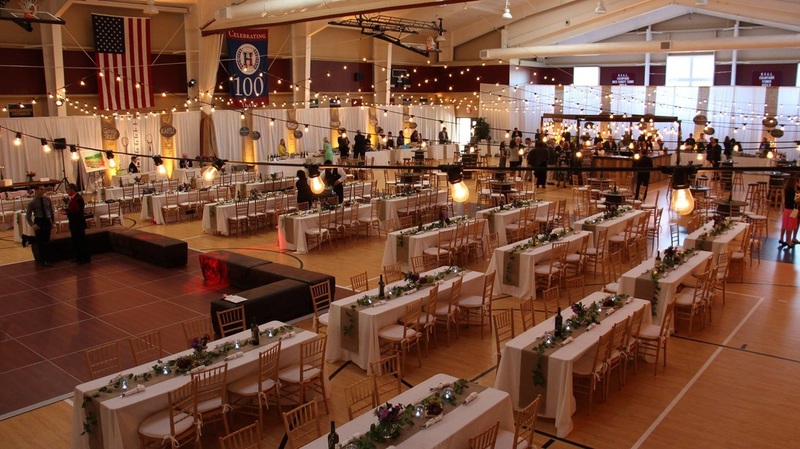 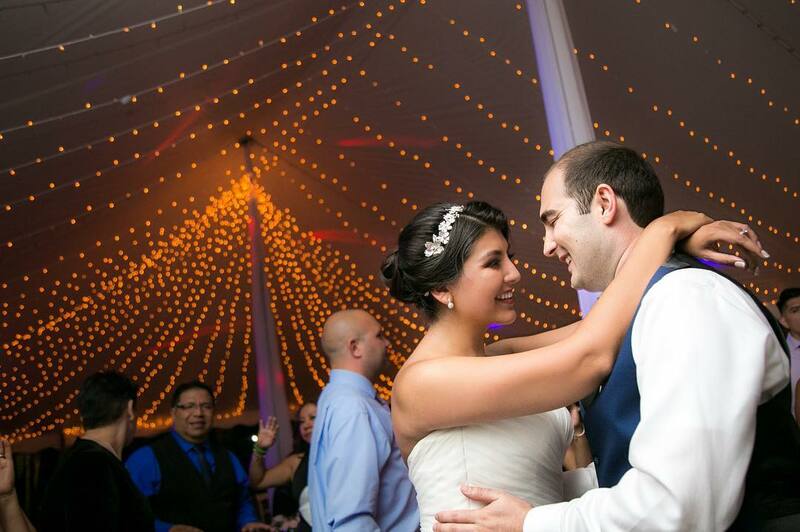 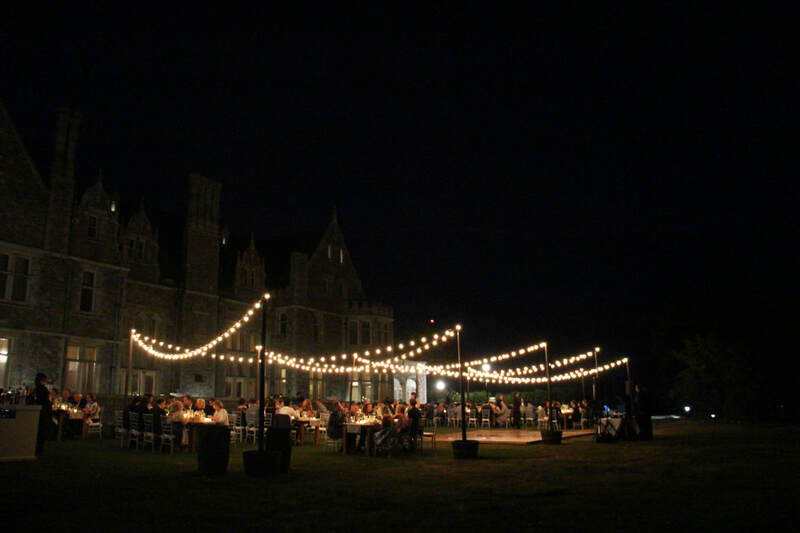 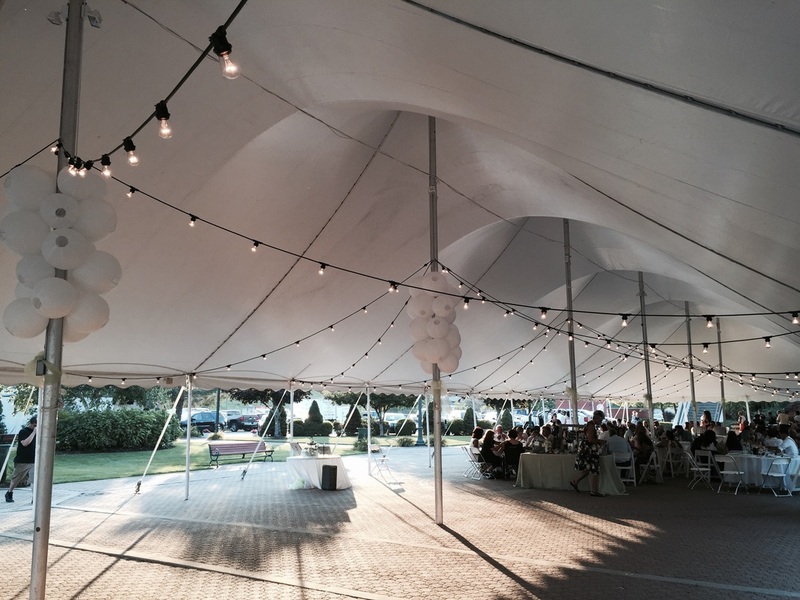 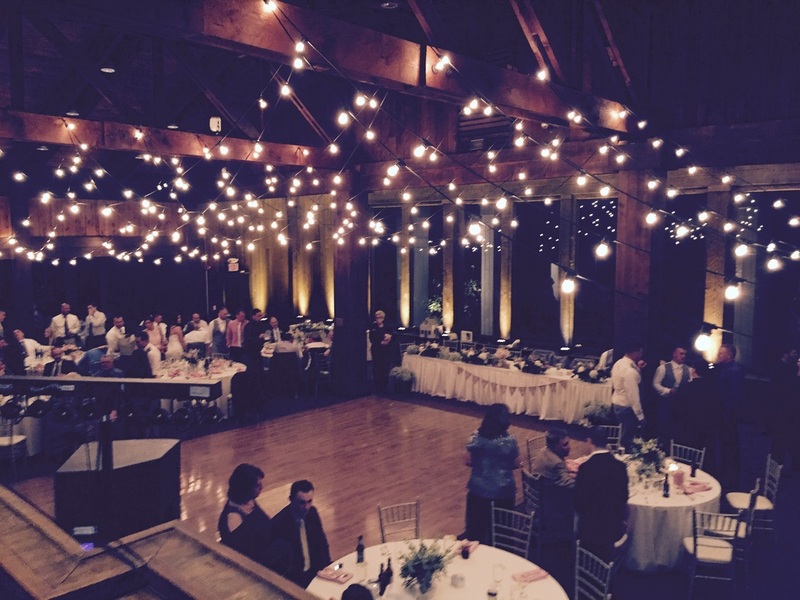 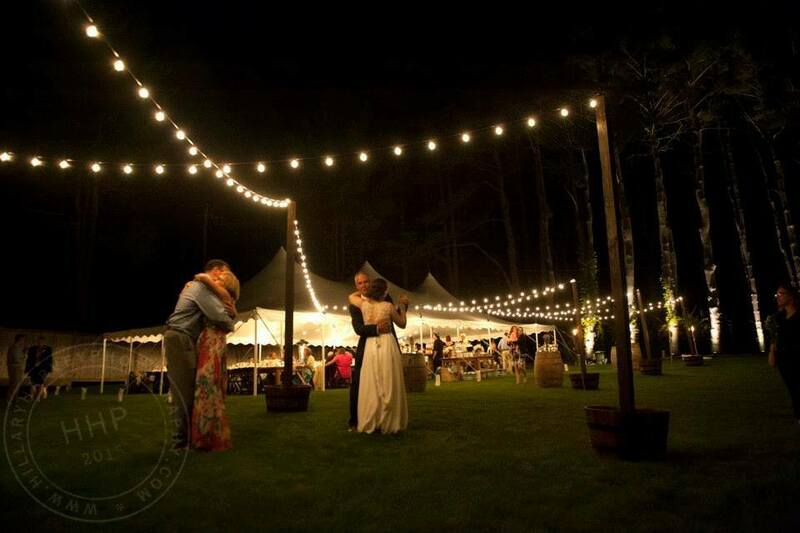 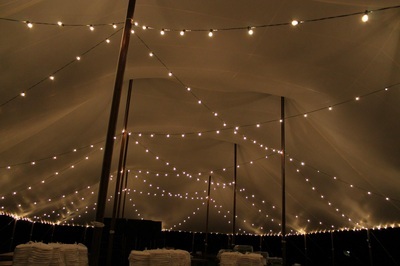 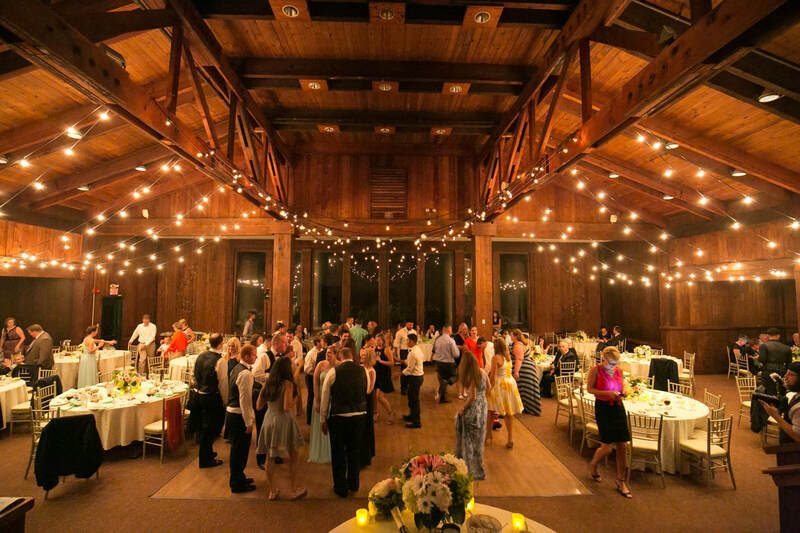 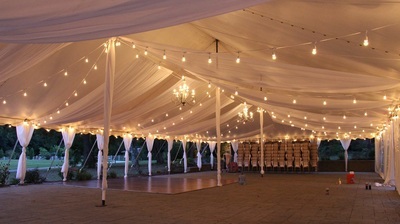 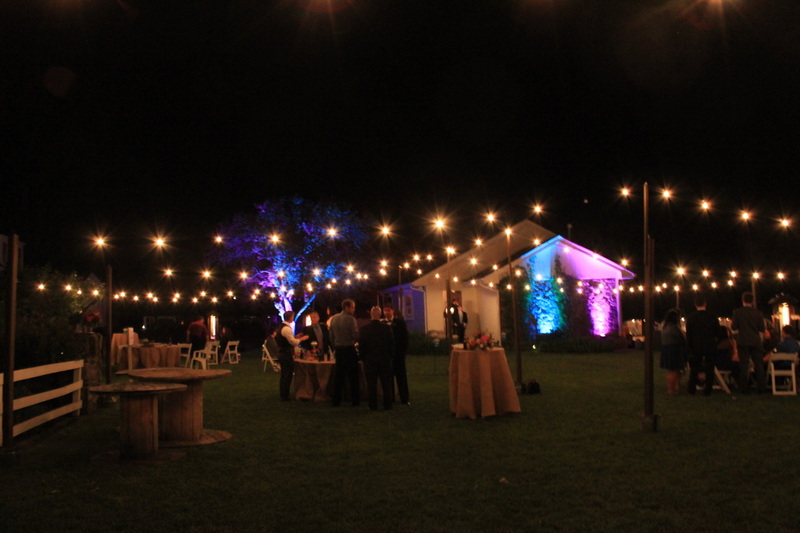 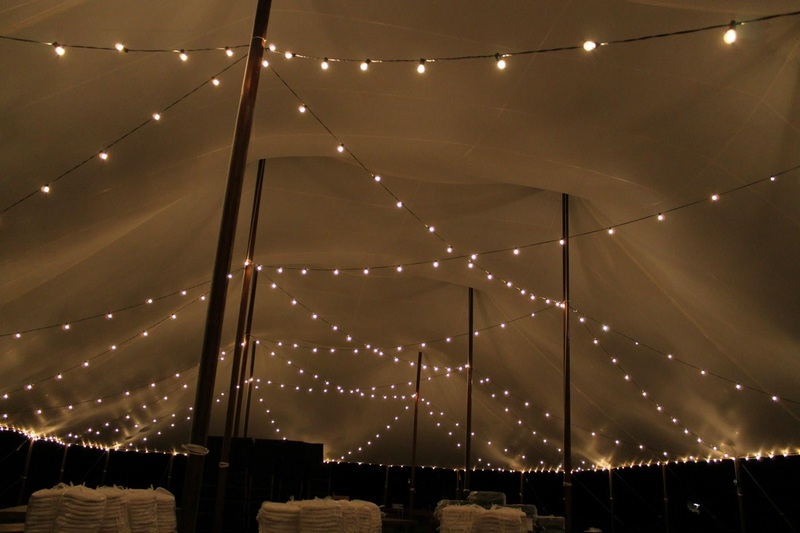 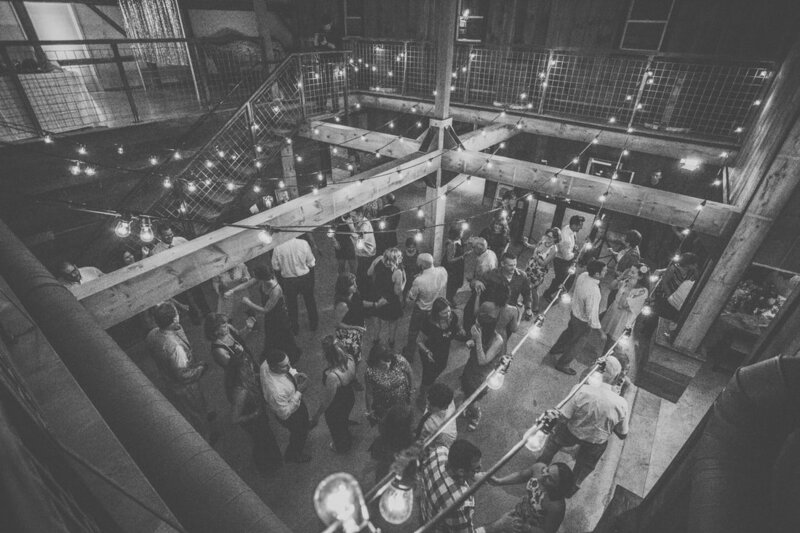 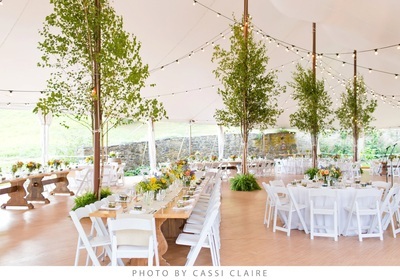 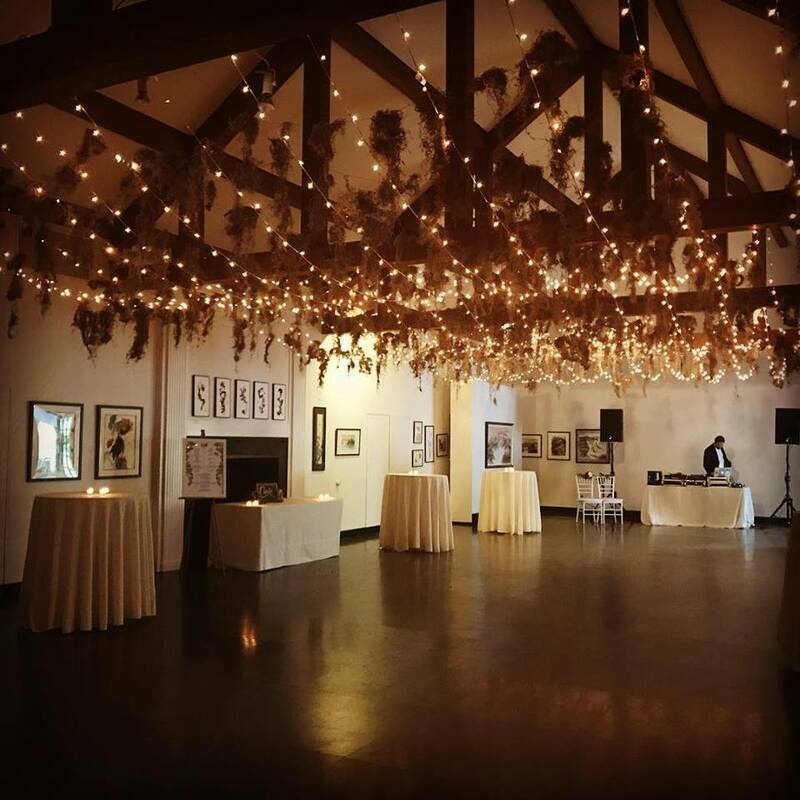 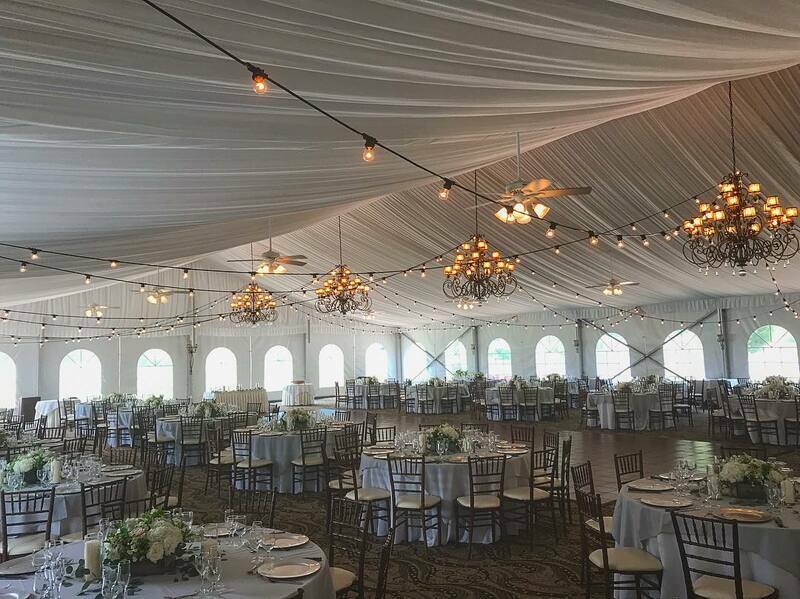 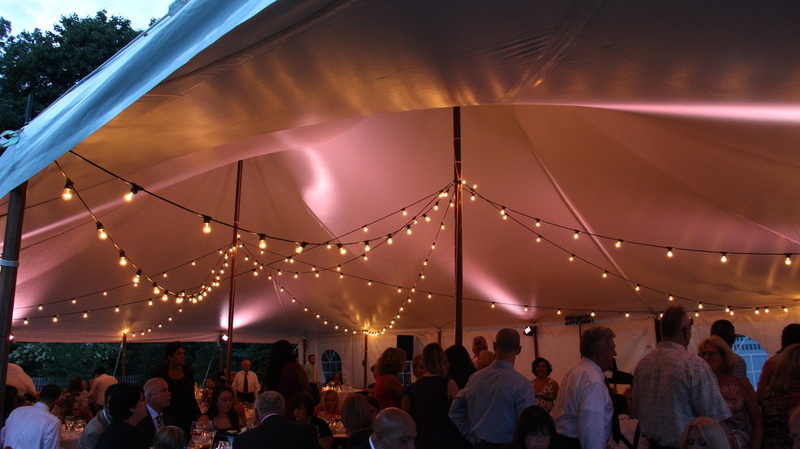 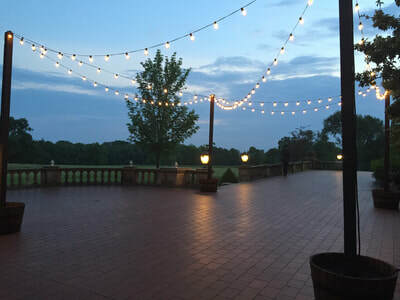 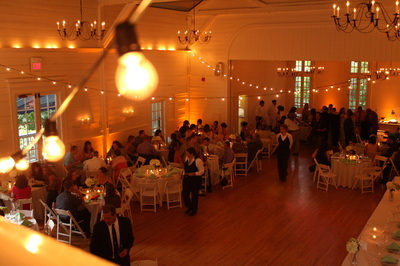 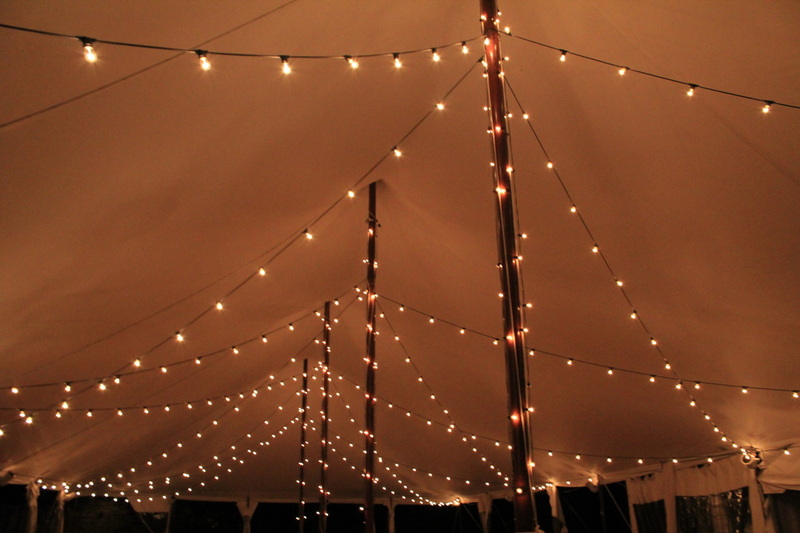 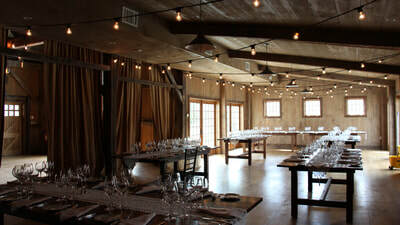 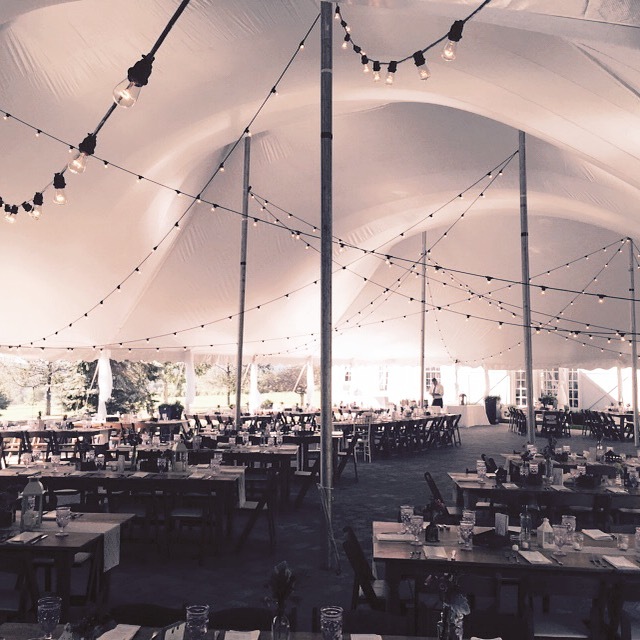 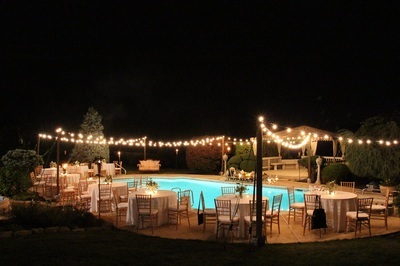 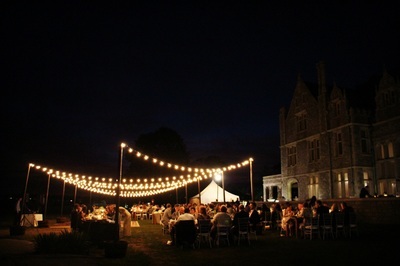 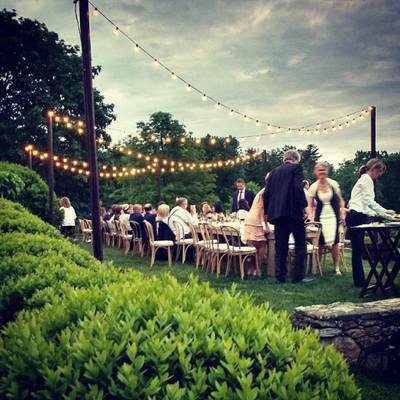 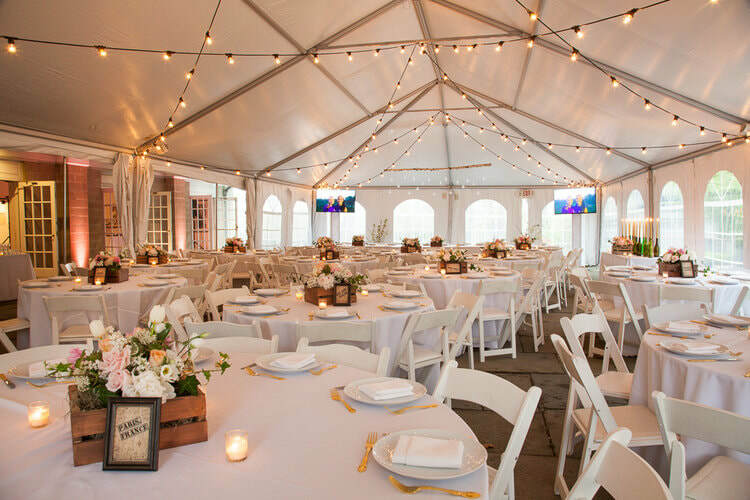 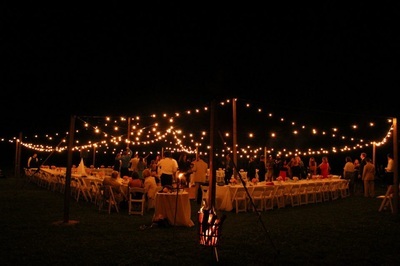 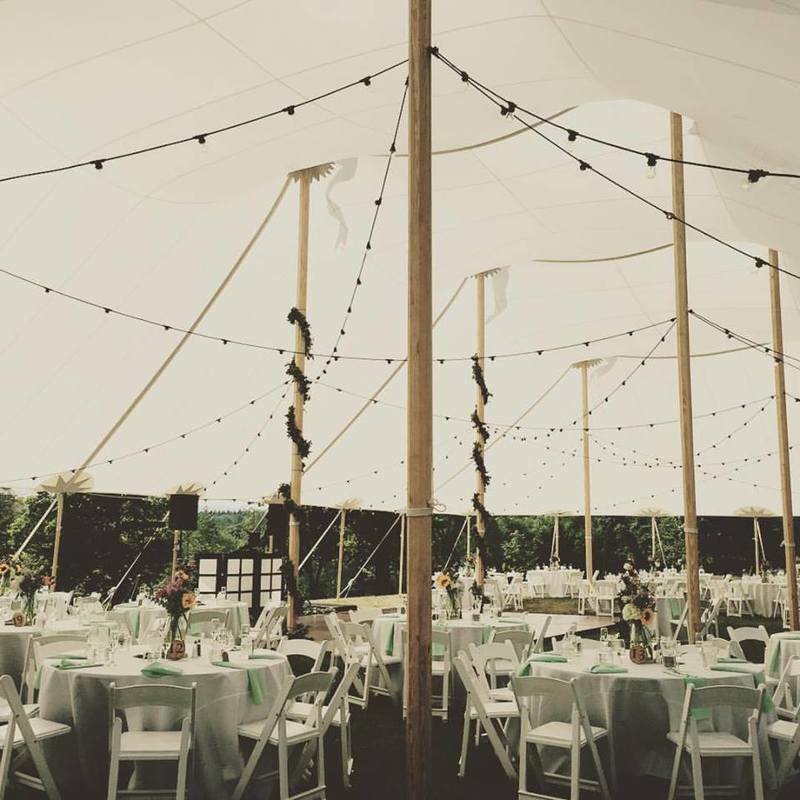 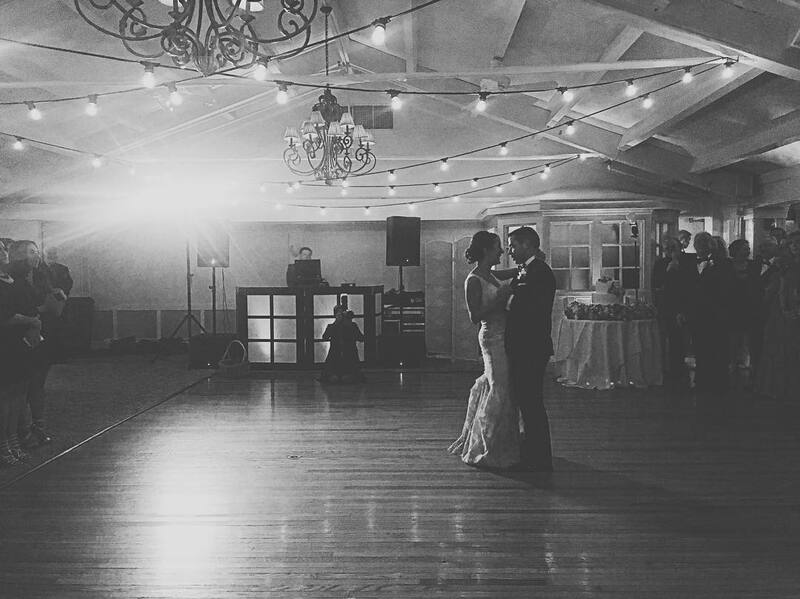 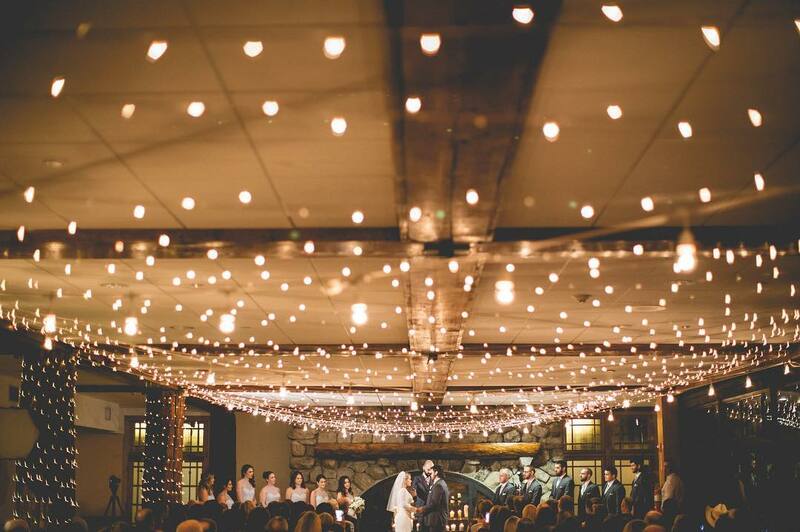 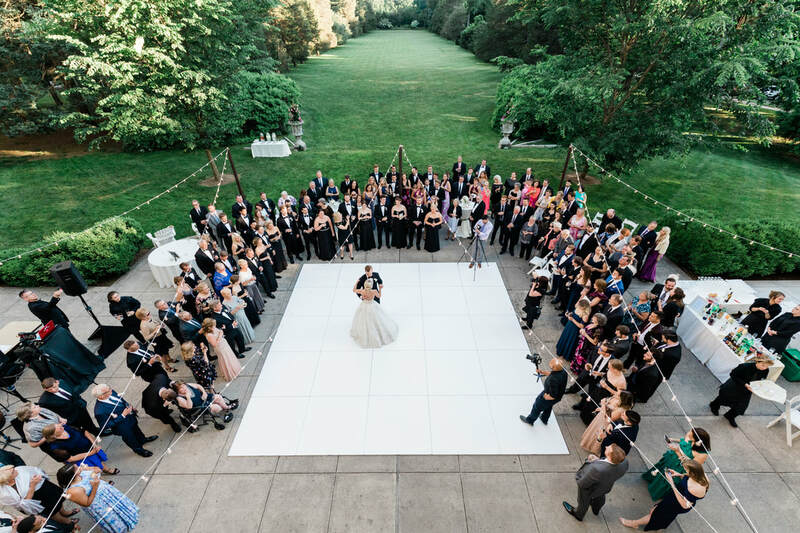 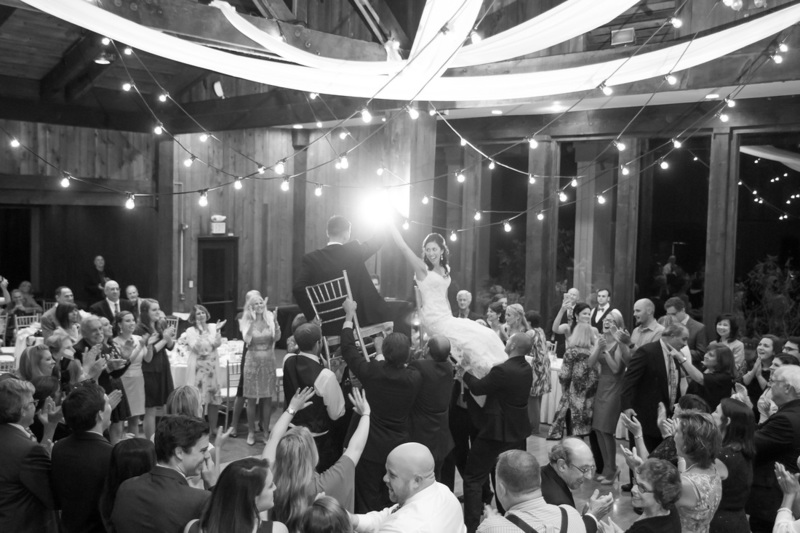 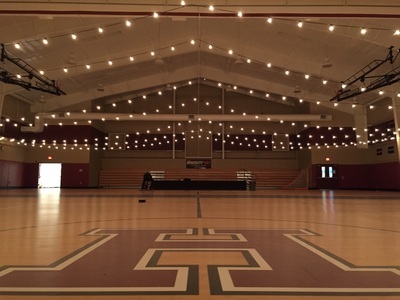 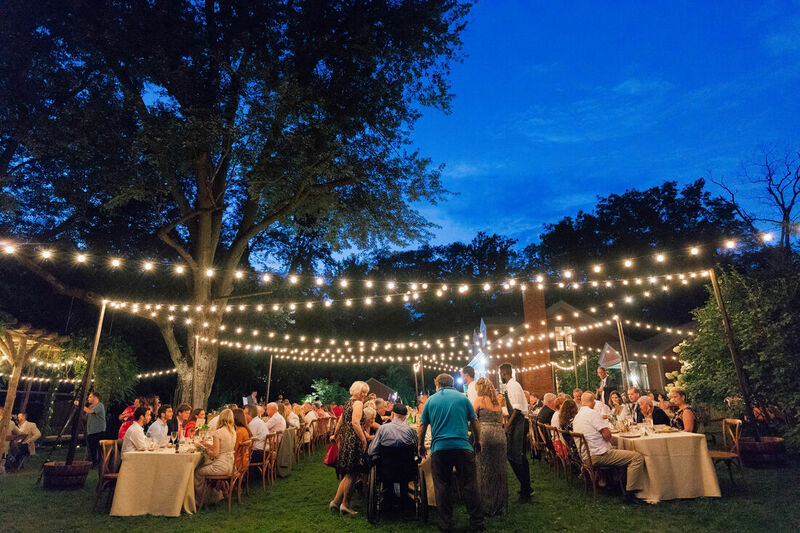 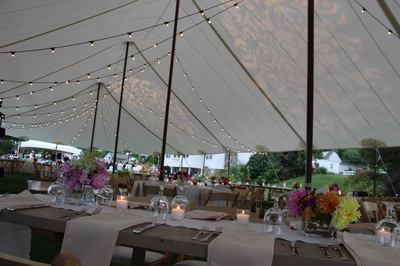 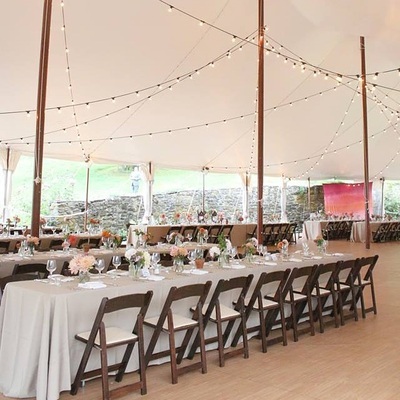 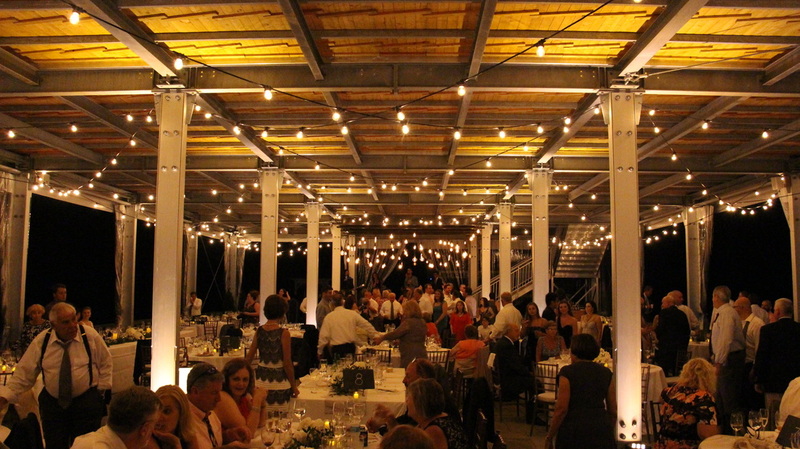 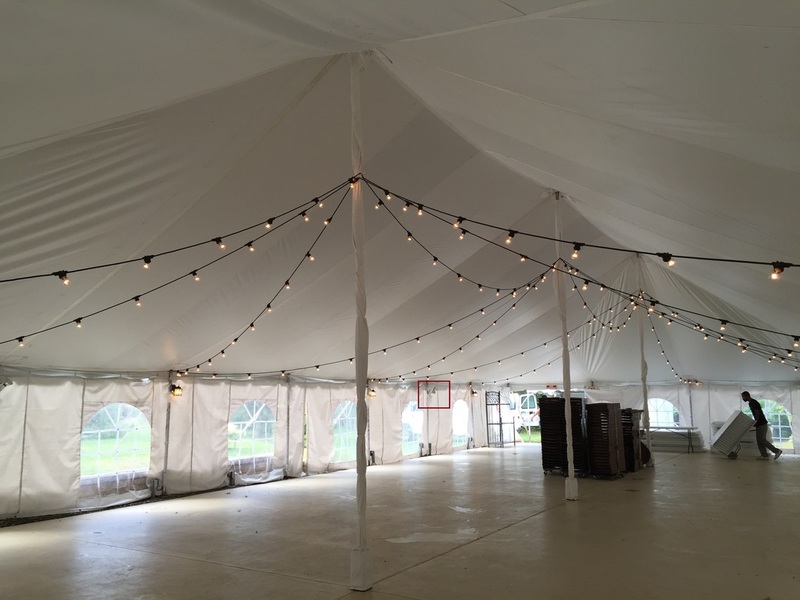 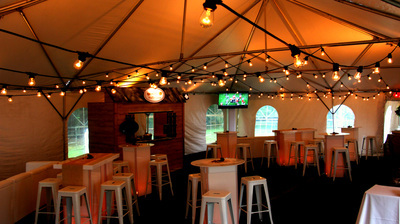 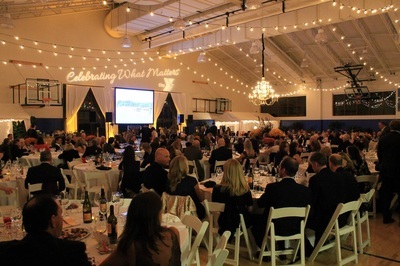 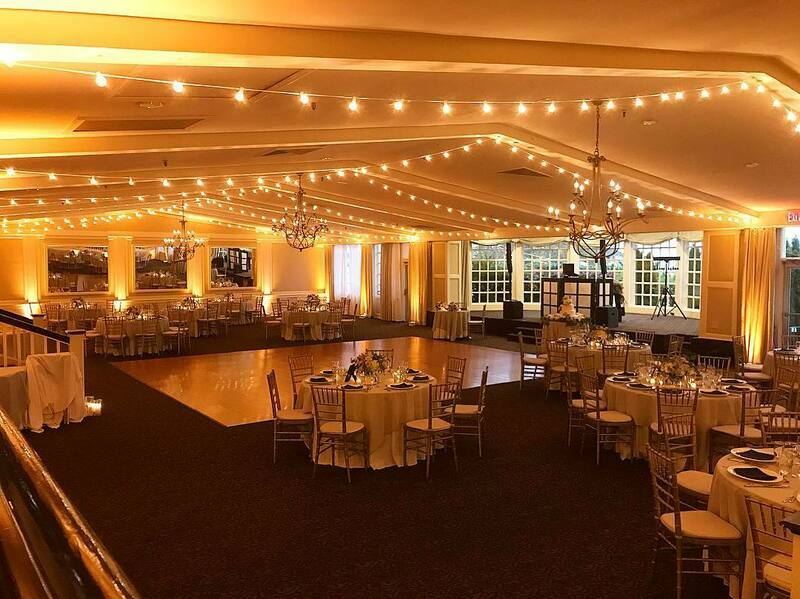 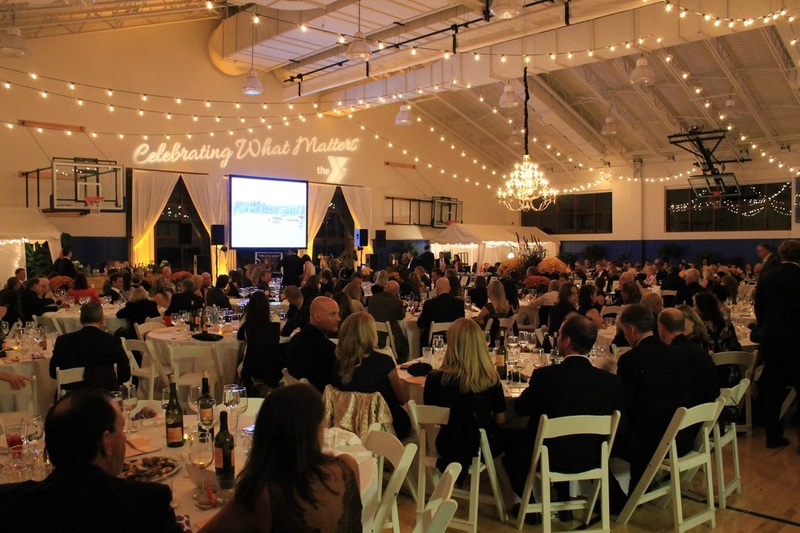 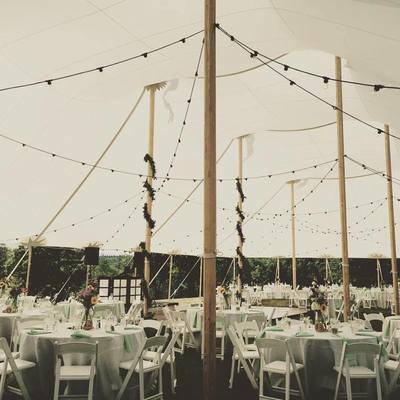 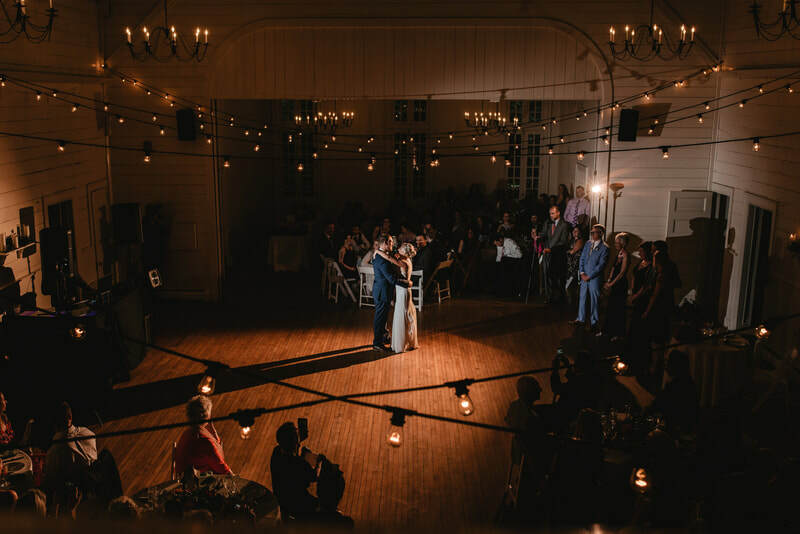 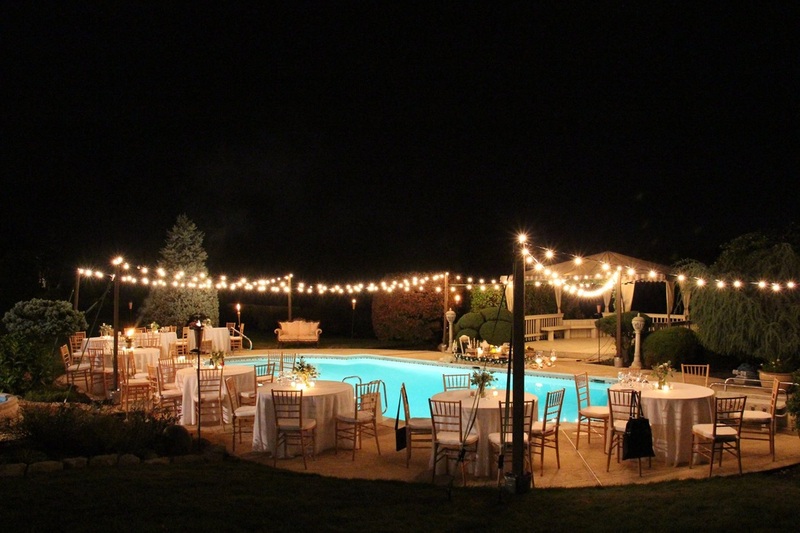 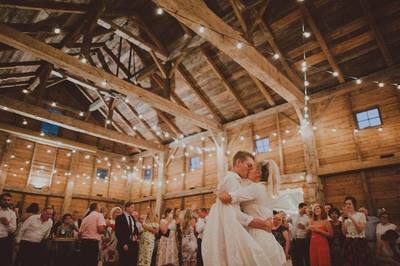 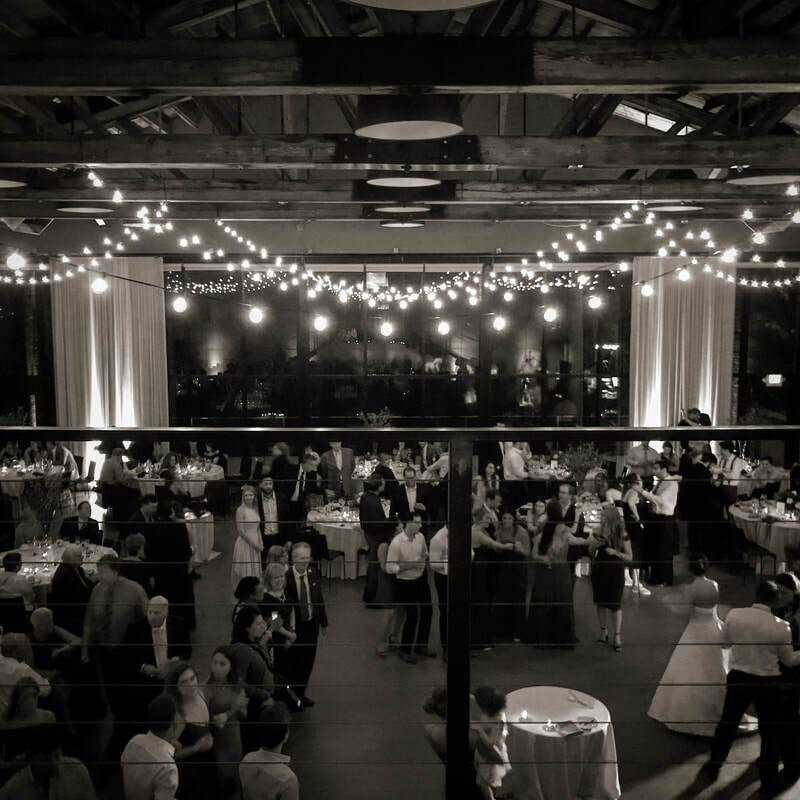 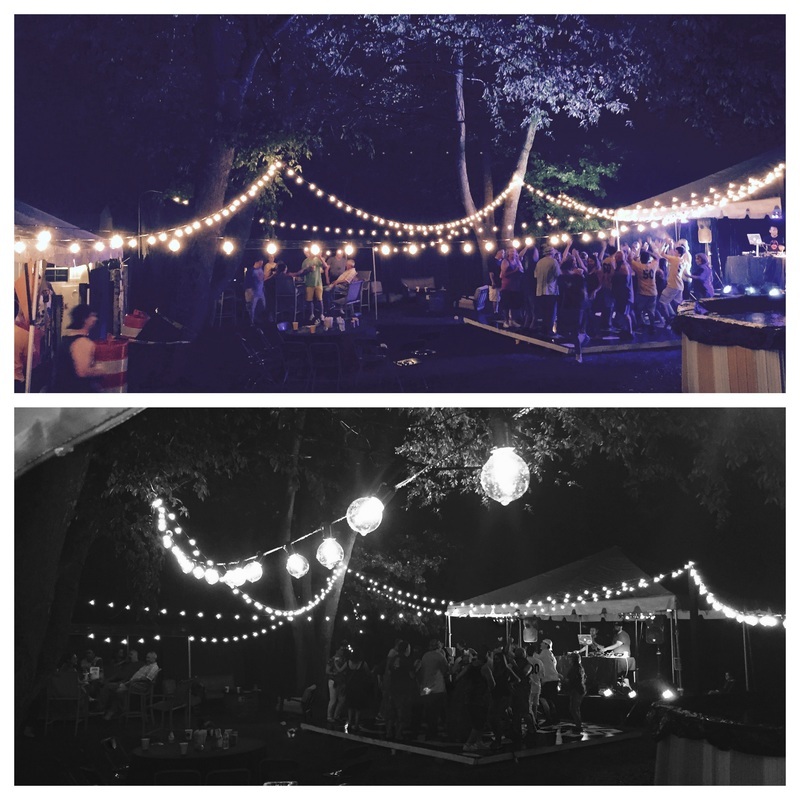 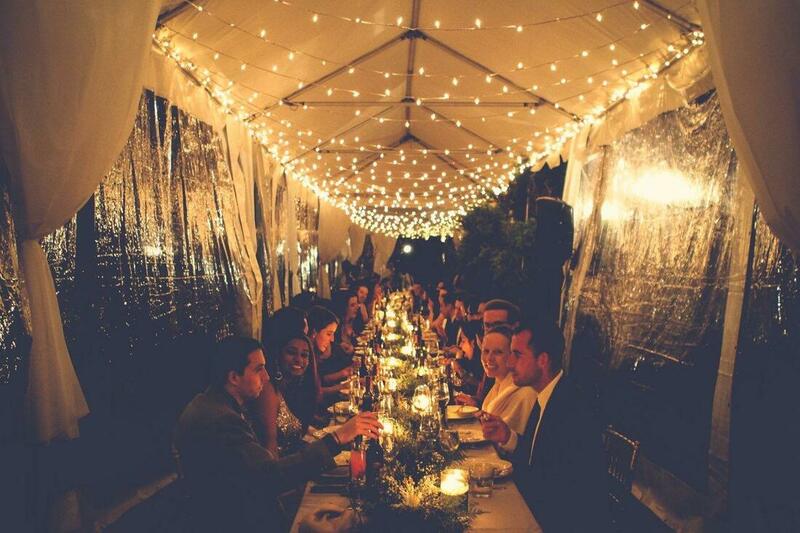 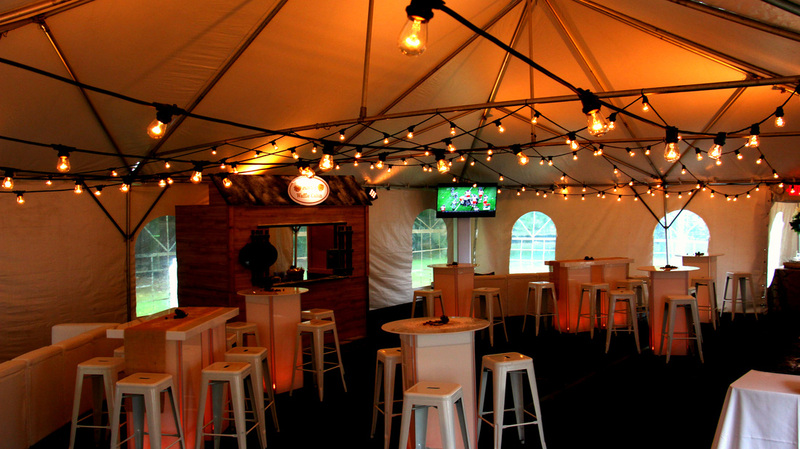 Perfect in tents, outdoor events or venues with exposed beams or points of attachment. 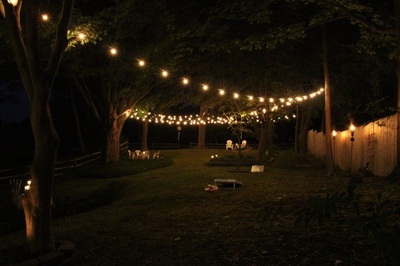 Christmas style lights. 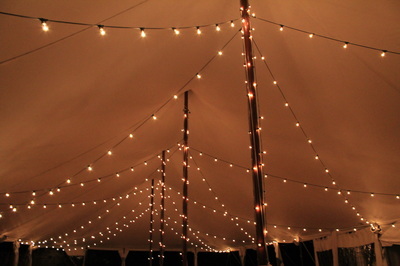 Small, pointed. Best in dense installations that create a full ceiling of lights.